If you are looking for hair highlights in Little Rock, 7th Street Salon can give you many options. A full all over highlight can dramatically change the look of your hair making you lighter in color to going full out blondie. Having sections of your hair highlighted can add subtle interest or you can have dramatic slices peek-a-boo from underneath and add fluid flare as you move and shake your long locks. 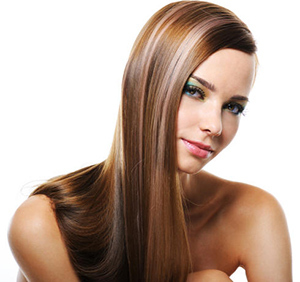 Many women opt to natural highlights during the the first few years of maturing hair. As a few greys start to show getting a partial highlight will blend your grey so that it is not noticable up to about 40 percent grey. This helps to keep from having to color over the grey every few weeks and worry about that line of demarcation as your new hair growth comes in.